This could be potentially huge news. Wolpaw left Valve back in 2017, and his return could signal Valve’s commencement of another story-driven game. Or, maybe not. 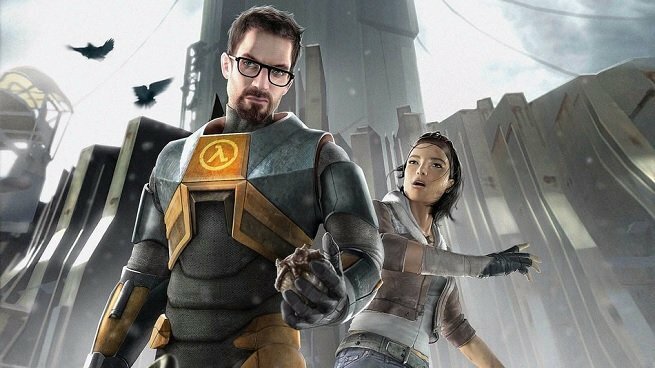 Wolpaw clarified this morning that his work with Valve is currently contractual, and not full-time. “I’ve had a contractor agreement with Valve since the day I stormed out and then immediately timidly stormed back in to ask could I please have my old job back and they said no and I was like good because I’m too busy to work for you anyway and they said but you can be a contractor and I said oh thank god okay I’ll do that,” Wolpaw joked in an email to Polygon. At the moment it sounds like Wolpaw is doing some supplemental work for Valve. We don’t know the details of his work, of course, but considering the nature of a game like Artifact, we imagine he’s writing character, item, and ability descriptions, and perhaps a little bit of lore. We’d love to seem him work on something much bigger, so we’ll be keeping our eye on him. Hopefully we’ll have another update in the coming months.